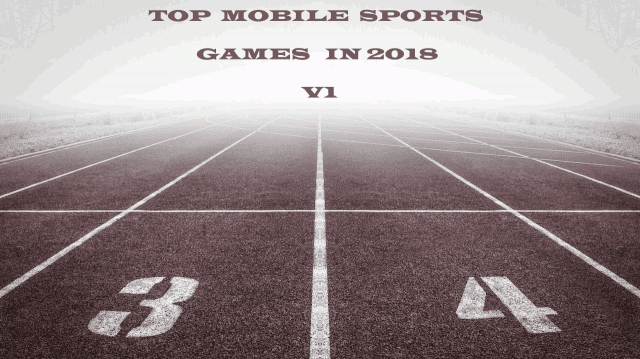 After the previous collection that contain the best sports games for Android and iPhone, We bring you a second collection with good sports games Before 2019. 3D mobile games and many more sports games, playing now, as boxing games, athletics, car and bike racing games. 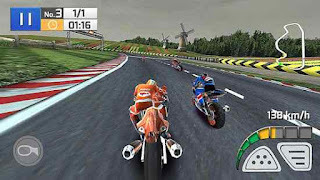 Is a Motorcycle Racing game, Published by Italic Games. Take a sport bike and Participate in dynamic races in the world and be the champion. Is a mixed martial arts fighting game, Published by EA Sports. Choose your favorite UFC fighter and improve their skills before you fights to win the fights, Unlock new oppenents and earn coins. Battle through your career and invest in training to watch your abilities skyrocket. Is a realistic 3D Volleyball game, Published by Words Mobile. 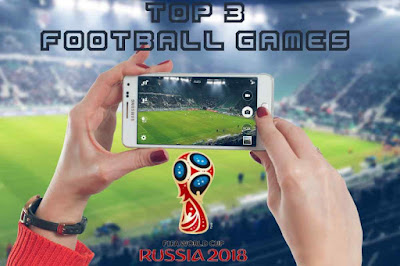 Participate in the Olympic games and other international competition to win gold medals. Is a racing game developed by Firemonkeys Studios and published by EA. Overmore the game includes 39 circuits in 17 real world location, 43 car networks and more than 140 thoroughly detailed vehicles from the best manufactures. 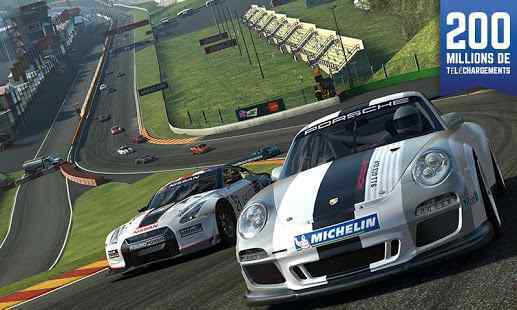 You should win races to make in-game cash to upgrade your car or buy new one. 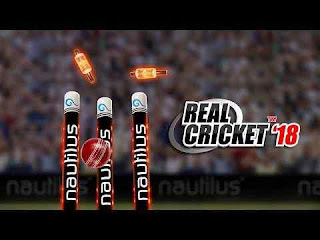 is the most realistic 3D Baseball game, Published by Italic Games. 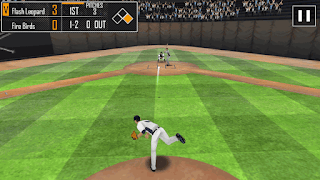 Choose your strategy wisely and outsmart your opponent in the major league, Create your own unique dream team and start a full season to win the world series championship now. 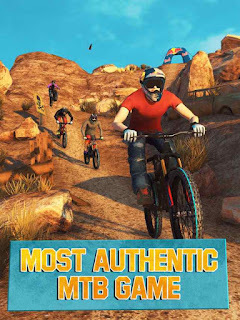 Is a extreme bike sports game, Published by Redbull. Prepare for the world's biggest mountain bike competition in Bike Unchained 2. Prove you're the fastest on the mountain in ranked league racing and take home the title of the world's top rider. 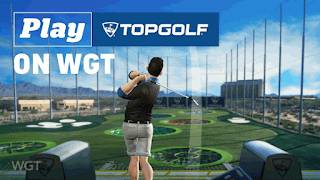 Is a free golf game by Top Golf Media and published by WGT. Experience more than 15 championship golf courses, And compete head-to-head against friends ant other players, On this sports simulation game built with the best GPS and 3D technology. 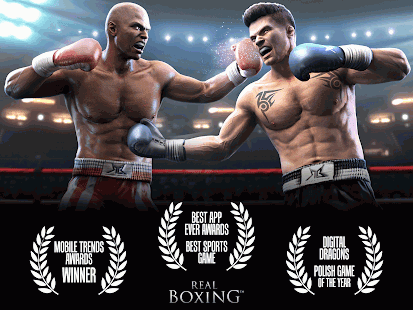 Is the best free fighting game and boxing simulator on mobile, Published by Vivid Games S.A. Knock out over 30 unique boxers in a full-blown career mode to become the best boxers in the world. 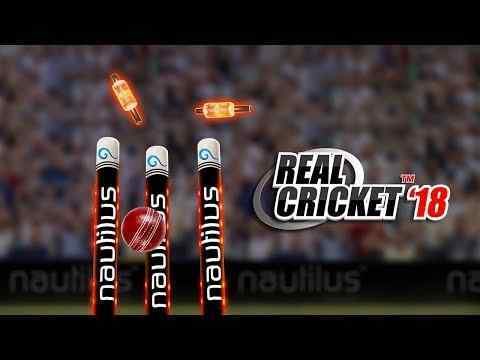 Is the most complete Mobile Cricket simulator game in the world, Published by Nautilus Mobile. 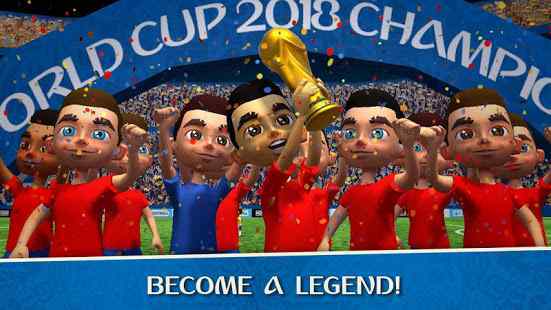 The game has 15 different world cricket championships including the world cup, Asia cup and many more, You must win games to become the defending champion. 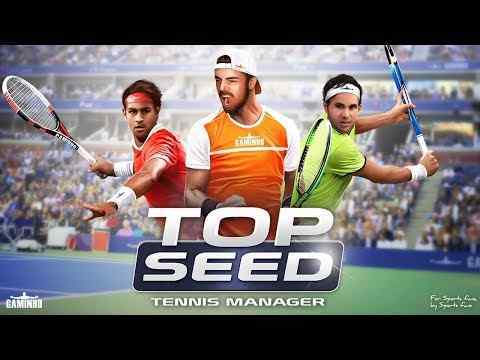 Is a summer sports game published by Terran Droid. Select your favorite national team and participate 40+ different sports events in legend mode and tournament mode. Sport is necessary for a healthy mind, And the better way to enjoy sports even if you not actually playing it, Is to find the best sports games on your mobile or tablet. 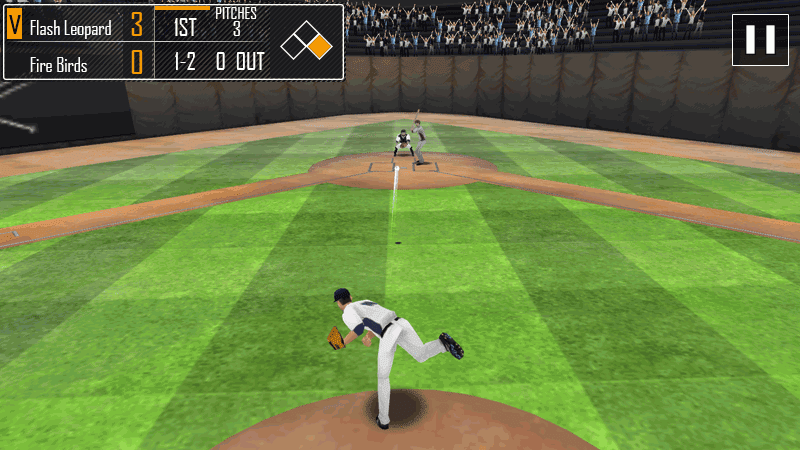 Enjoy 3d sports games on our collection of the best sports games for iPhone and Android. 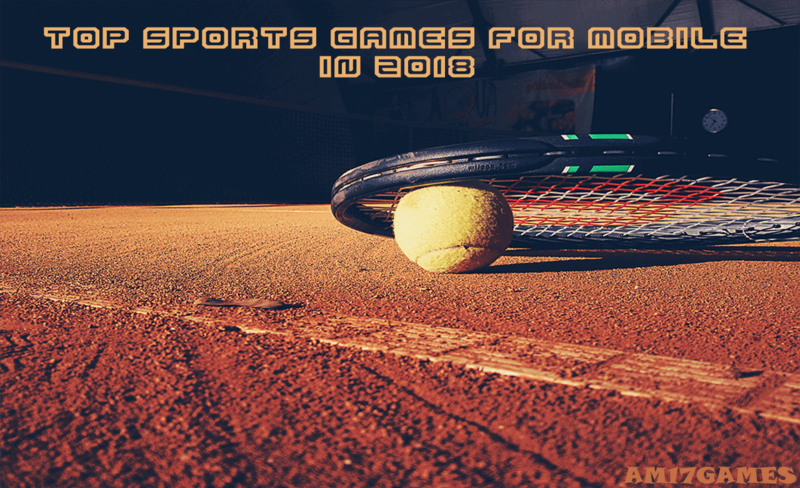 This collection contains free multiplayer sports games, As Basketball, American Football, Football, Tennis, And many more cool sports games. Is one of the best and most famous games, Published by EA Sports. Contains three main types: Season, Face to face, And live event.The target is to build the best possible squad from a selection of scrubs, Capture the spotlight and create your legacy, your way in the world's most downloadable basketball game. Is a 3D Snowboard game, Published by Maple Media, LLC, Crowned best Snowboard game available on the market. All you have to do is choose a character and a snowboard, And start getting points and experience to unlock new Snowboards, Circuit, And much more. 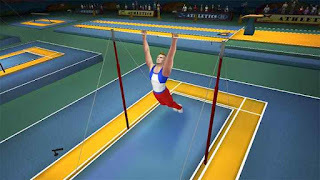 Is a trampoline simulator game, offered by Miniclip. Choose your location! a backyard, gym, And mastering the trampoline with front flip, backflips, gainers, layouts, jumps and bounces. Is a Card battle game with over 16 million worldwide users, Published by 2K Inc.Start collecting your favourite WWE and NXT Superstart, To create a powerful card deck, And prove you're the best in the world. 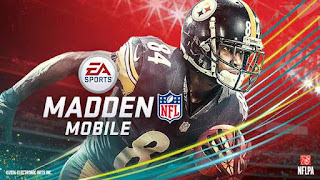 Is the Annual NFL Game offered by EA Sports, Become the general manager of your team, Strengthen your team with real heroes from the fields, get fans, experiences, And advance your team in standing to win fabulous rewards. Is a 3D Tennis Simulation game published by Gaminho, Manage the career of a young Tennis player to become the next Federer, Djokovic or Nadal, Or even better. Is a funny table tennis game, Produced by Orangenose Studio. It's an easy finger-taping game, the goal of this game is to defeat 16 rivals and get the crown. 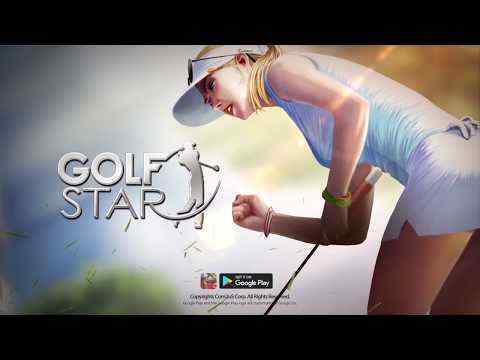 Is the best Golf game on mobile, Produced by Com2us. 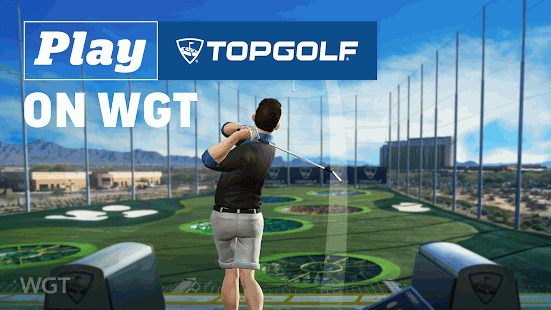 Experience the most striking golf game of realism, all in the palm of your hand! Who doesn't know FIFA? 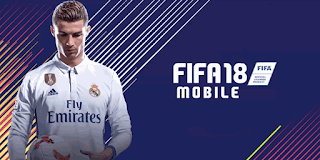 This the latest mobile version published by EA Sports. 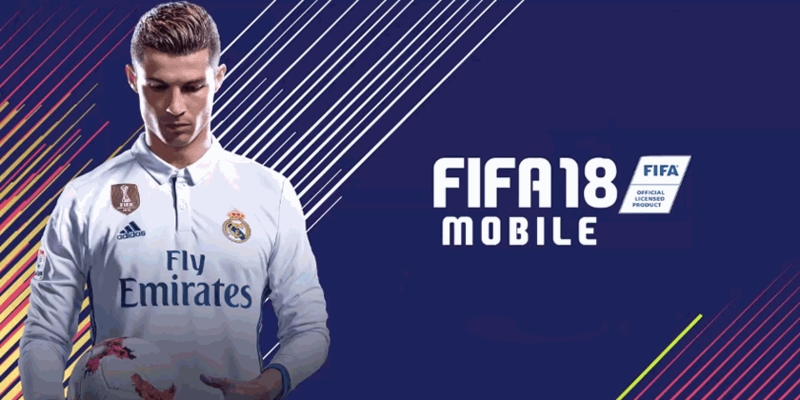 Build the most competitive squad, Manage your lineup, Make the right calls and watch your club become the ultimate team. 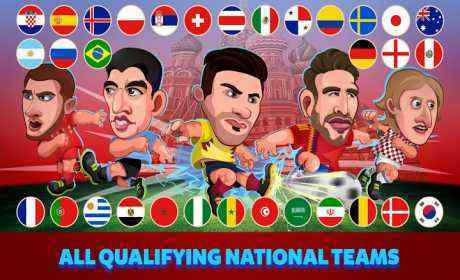 Called DLS too is a football game, Developed and published by First Touch Games. 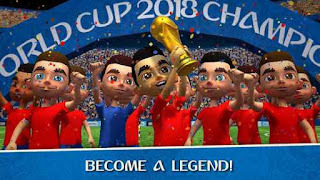 Build the best team in the world, Construct a big stadium that you can, Play against all the teams that block your way, you will evolve in 6 divisions before reaching the prestigious elite division. 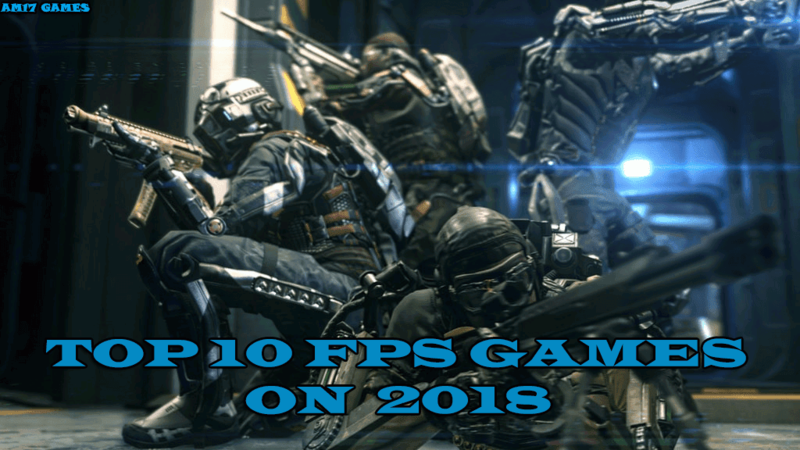 Do you like First Person Shooter games? It's a sort of action games where you can use different weapons(guns) to kill opponents. 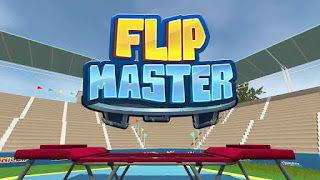 FPS Games are one of the most popular genre of multiplayer games that you can play on your mobile. AM17 GAMES offer you a top 10 of first person shooter games, of the best multiplayer mobile games. is an action game produced and published by Azur Games. 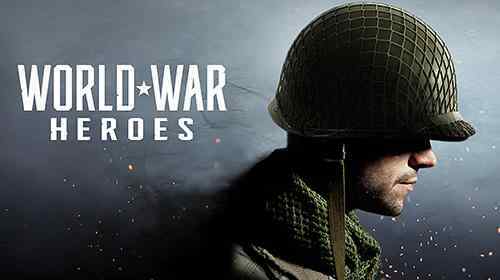 this game will take you to world war 2 where You can fight soldier all over the world, And become the hero of the Death match mode and 6 more modes. is a strategy game made by Foursaken Media, on this game you are the noblemen, You have the equipments, the best weapons and the best armies . It's up to you to lead your armies to victory. 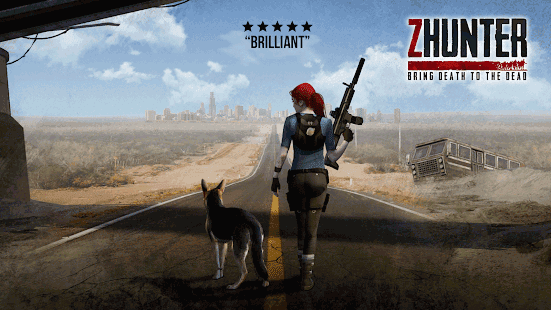 is a zombie game created by VNG Games Studios, This game will take you to the future exactly on 2040 when the world war 3 broke out, And the country's frontiers changed. Keep your defense up and shoot the zombies. 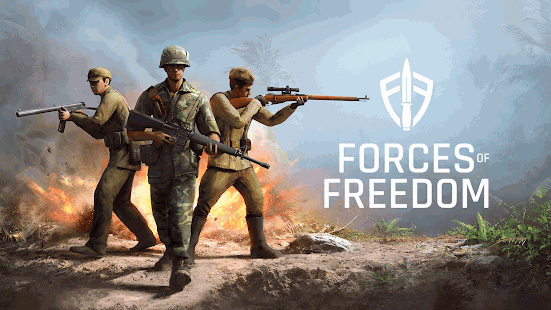 is an Early Access action game, Produced and published by Bravo Company. 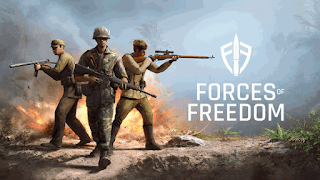 Forces of freedom is a tactical team combat game, Where you can fight in 5v5 real-time multiplayer battles, And much more. is a sci-fi online fps game from Azur Interactive Games, With player from around the world. 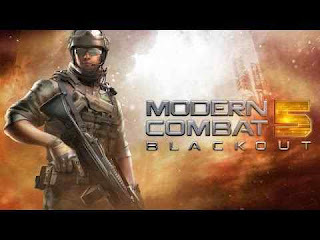 is a first person shooter game created by GameLoft, It's the fifth version of Modern Combat series, over more it is the first game that go completely "free to play" on modern combat series. Modern Combat 5 includes missions that allow users to do different objectives such as allies coverage, Clearing the building, eliminating one goal, And much more. 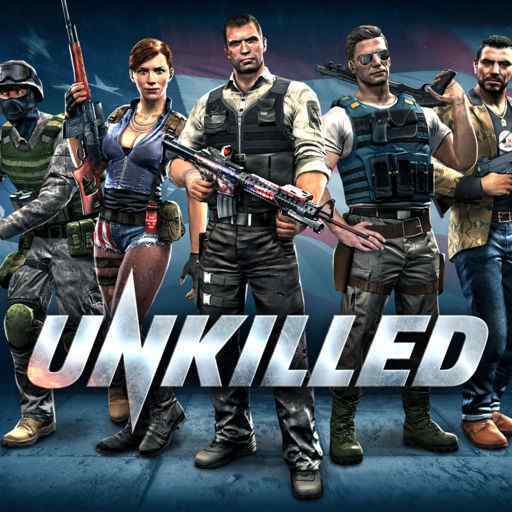 is a free to play the zombie fps game offered by Madfinger Games, Choose one of hero characters and join the élite team known as the Wolfpack. Shoot the zombies and fight harder for survival over 150 missions to dominate the war between the living and the undead. is a multiplayer First Person Shooter game created by Game Insight. 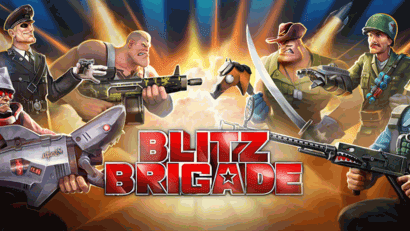 Participate in battles, gain experience to get the highest level that will give you the chance of unlocking more contents as weapons and more. is a multiplayer FPS game Developed by GameLoft, Offers two campaign modes multiplayer and training, With an enjoyable experience in team-based gameplay, Players can play as one of 5 unlockable classes before jumping into the fray. is a zombie shooting game offered by Genera Games, Your goal is to survive in a post apocalypse wasteland killing zombies and stopping the dead rising in the last day of the world, before the infection spreads and the zombie tsunami becomes unstoppable. ARMA 2 is a military simulator game developed and published by Bohemia interactive in 2009. 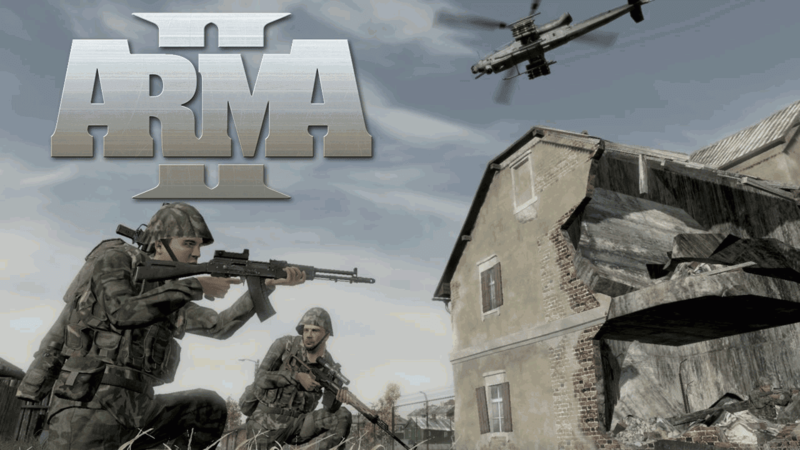 ARMA 2 Demo is a free to play edition from ARMA game series, over more it's one of the best first person shooter games for PC during the years 2009/2010. Players are sent as a member of United States Marine's Force Recon Squad to a Soviet Country called Chernarus. Do you like Airplanes, Helicopters, Flight simulator games, X-Plane comes with the most comprehensive, Powerful flight simulator in the world. 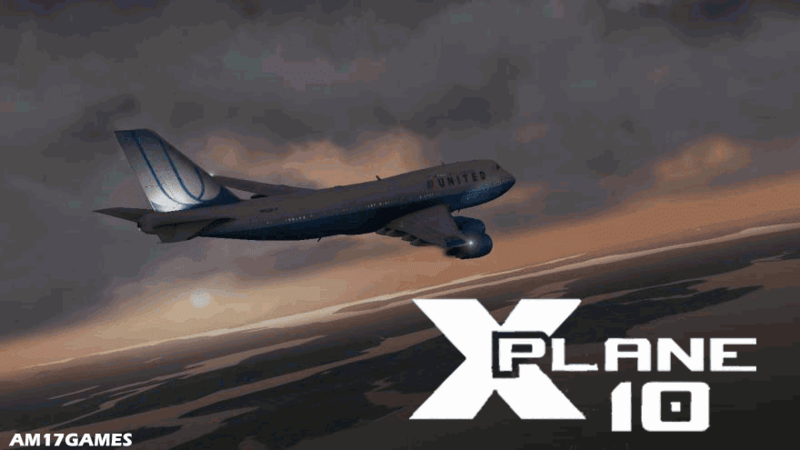 X-Plane is a real Plane simulator game produced and published by Laminar Research, Available for desktop and mobile. Download the X-Plane Demo, And experience flight simulator, This demo product gives you access to the same features as the full version of X-Plane, But you can only get 15 minutes of flight at a time. X-Plane 10 mobile fetch the full flight model of X-Plane desktop to iphone, ipad and android. Mini Ninjas is one of the best ninja games, Developed by IO Interactive and published by Eidos Interactive on September 2009. 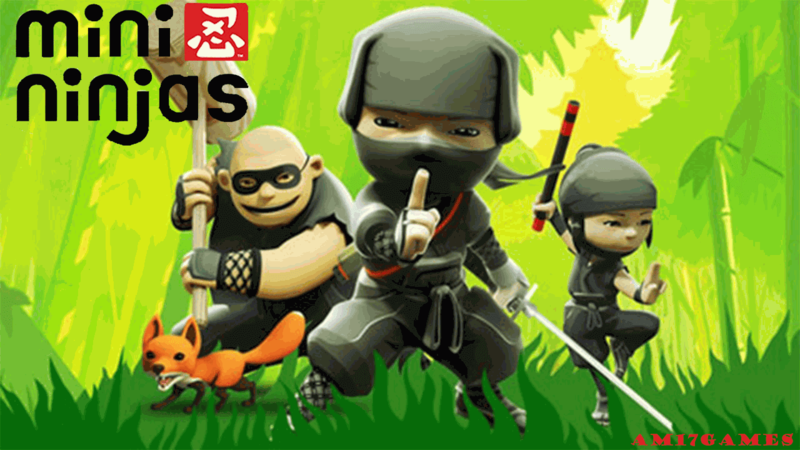 In Mini Ninjas you play the character of Hiro, The smallest hero on the biggest adventure, The task is to re-establish peace and harmony in a world grabbed by dark forces and constant chaos.